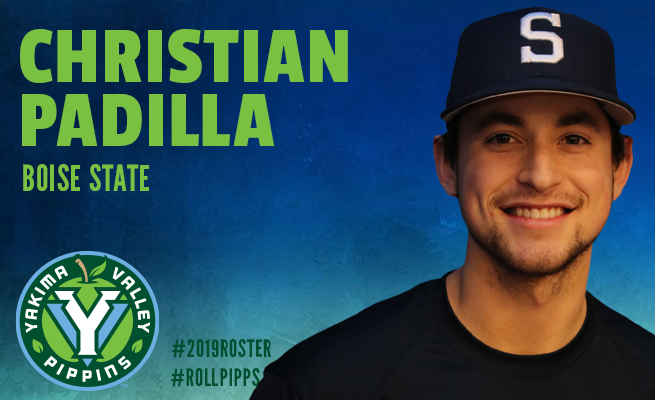 Show your Yakima Valley pride and roll with the Pippins in style with an easily recognizable brand that continues to be one of the best in baseball. We ship to all 50 states and Canada, and our staff will help you find the best options for Pippins fans of all ages. 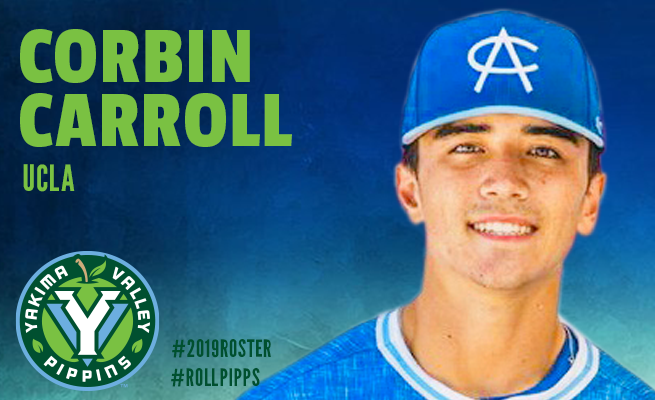 Accent your style with fitted or adjustable caps, shirts, sweatshirts, collectibles and more that will leave your friends Pippins green with envy. 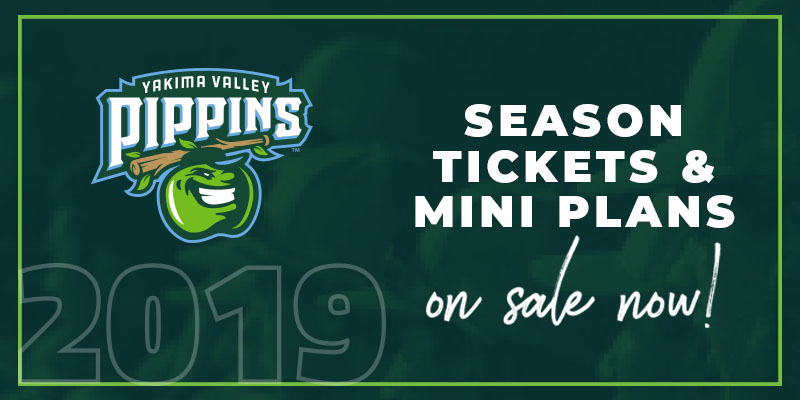 Season ticket memberships, a family night out, group events or single-game tickets – the Yakima Valley’s best baseball experience begins with a ticket package that fits your needs. Ticket plans, which can even include food and beverage options, cost as low as $3 per seat, per game. With five fireworks nights, premium giveaways, special guests and more, our affordable ticket options start your night off right. 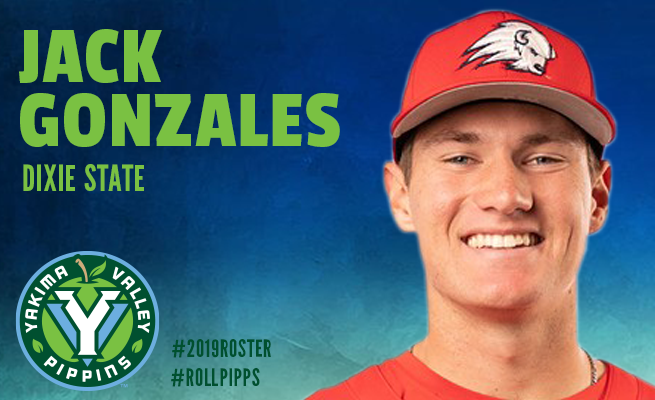 At the Yakima Valley’s best summer baseball camp, your future standout can get invaluable training and assistance from Pippins coaches and some of the country’s best up-and-coming prospects at our summer Skills Camp in July. 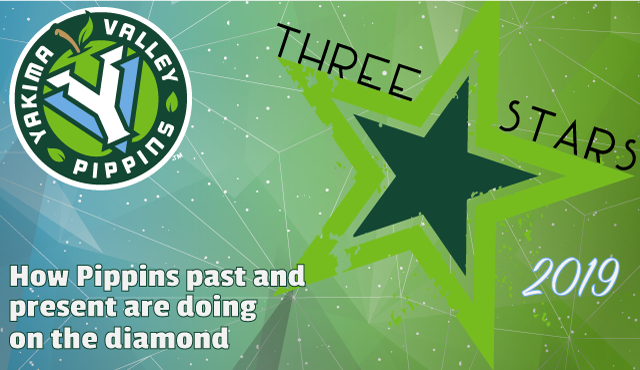 Register today to reserve your child’s spot for this three-day camp, or call for more info. Regardless of previous experience, your star will learn new skills and have fun, too! 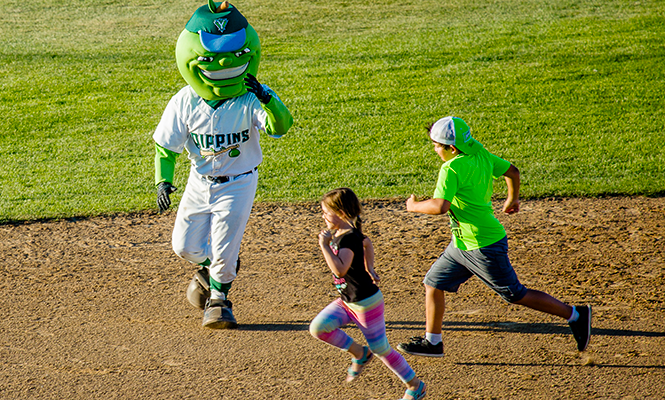 Learn how Les Schwab and the Pippins are working together to provide an unforgettable ballpark experience for underserved youth in the Yakima Valley. 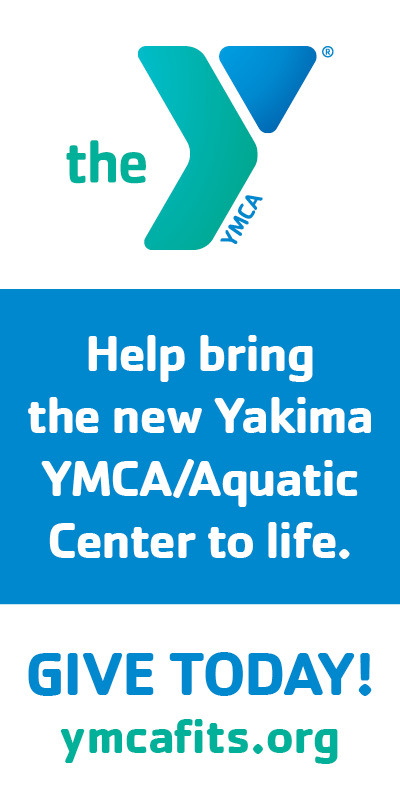 Our team is a community asset, and thanks to strong partnerships with local, regional, and national businesses we are able to maintain an affordable, professional, and fun family environment. We encourage you to turn to these partners when you are in need of their services – please support those businesses that help keep us in business! 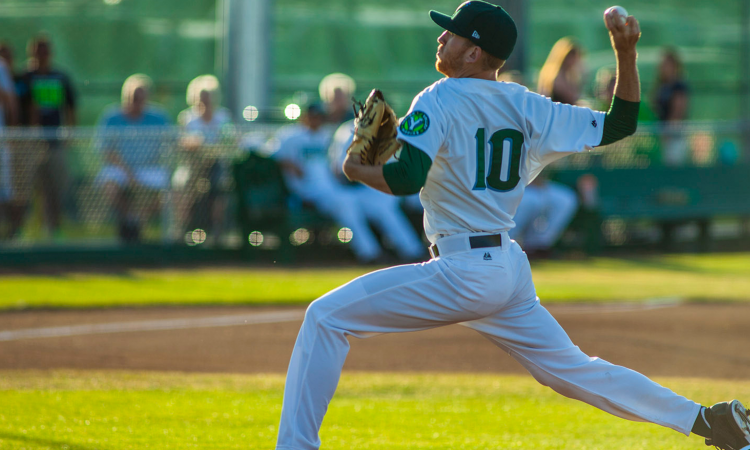 Pacific Baseball Ventures, LLC is a baseball and entertainment company that focuses on fan-friendly baseball experiences. 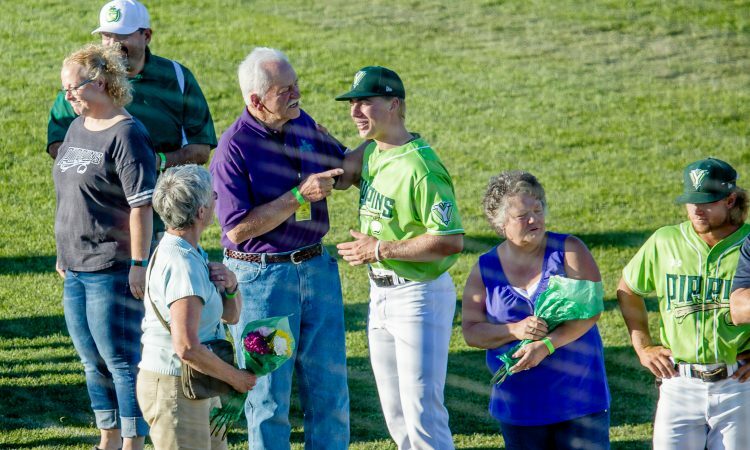 It is led by a group of civic-minded individuals with strong ties to the Pacific Northwest and the game of baseball. 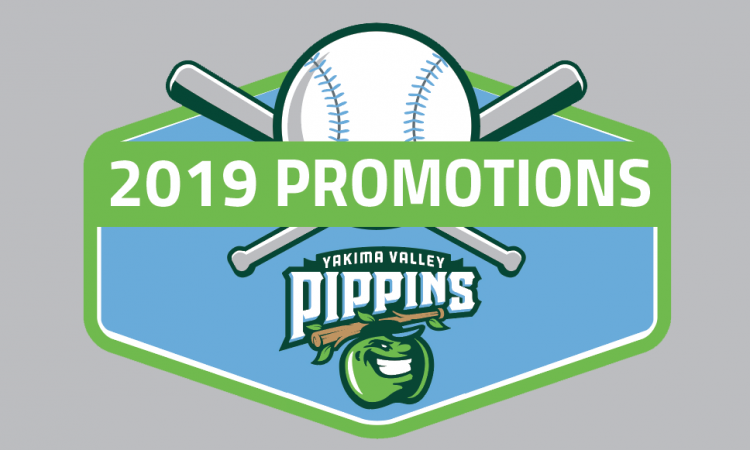 Pacific Baseball Ventures will strive to provide their fans, sponsors, business partners, and investors with the very best in competitive baseball and entertainment, including atmosphere, comfort, food & beverage, safety, competition, fun and value at Yakima County Stadium.